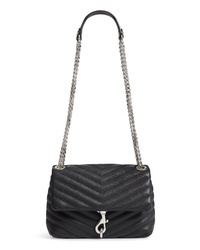 Saint Laurent Medium Cassandra Calfskin Shoulder Bag $2,190 Free US shipping AND returns! 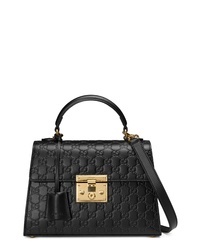 Gucci Small Padlock Signature Leather Bag $2,500 Free US shipping AND returns! 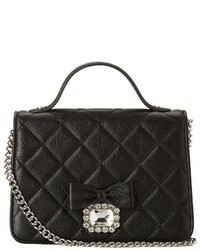 Rebecca Minkoff Edie Quilted Leather Crossbody Bag $228 Free US shipping AND returns! 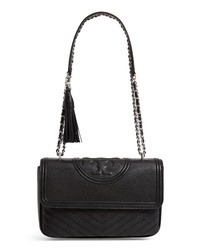 Tory Burch Fleming Leather Convertible Shoulder Bag $498 Free US shipping AND returns! 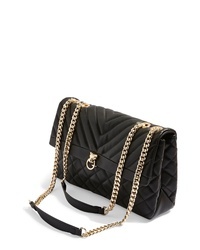 Rebecca Minkoff Edie Quilted Leather Crossbody Bag $182 $228 Free US shipping AND returns! 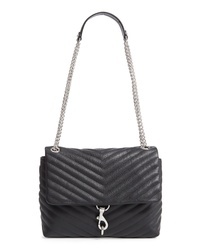 Rebecca Minkoff Edie Flap Quilted Leather Shoulder Bag $298 Free US shipping AND returns! 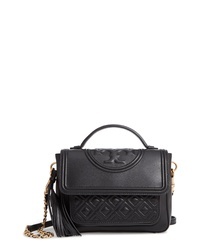 Tory Burch Fleming Quilted Leather Satchel $498 Free US shipping AND returns! 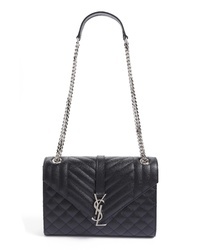 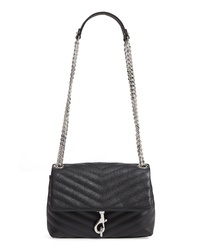 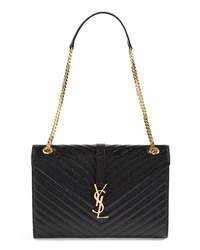 Saint Laurent Medium Monogram Quilted Leather Shoulder Bag $2,590 Free US shipping AND returns! 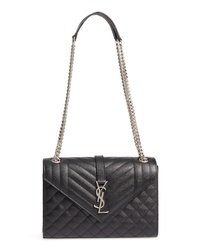 Saint Laurent Monogram Leather Shoulder Bag $2,690 Free US shipping AND returns!